There are many benefits to becoming a member of the C.O.P. & G.B.A. including receiving our bi-monthly magazine either by regular mail or email. 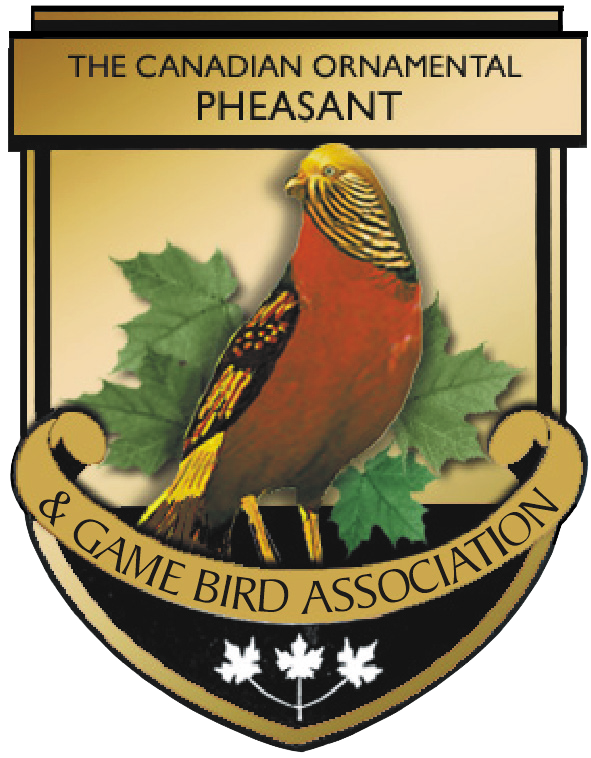 The magazine contains various items including: coming events, club news, tips on raising and breeding birds, and classified ads from other members. Below is an example of what you can expect to receive.